The CCR Collaborative Bioinformatics Resource (CCBR) is a resource group which provides a mechanism for CCR researchers to obtain many different types of bioinformatics assistance to further their research goals. 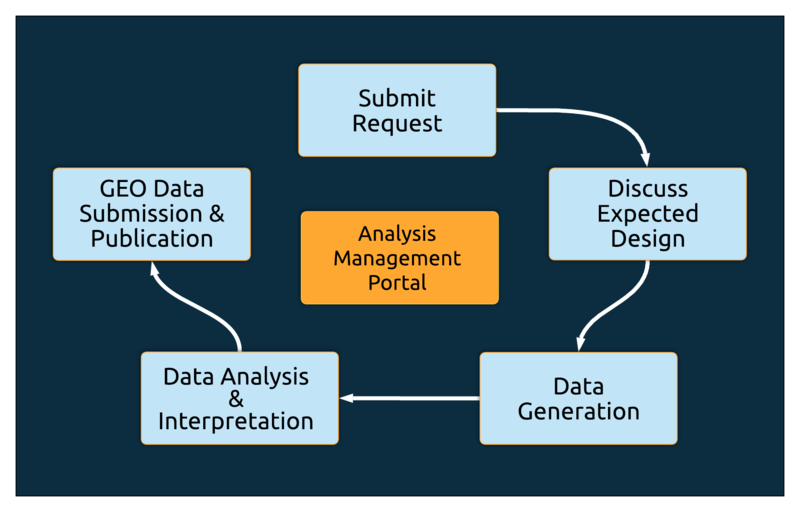 The group has expertise in a broad range of bioinformatics topics, and as such, its goal is to provide a simplified central access point for CCR researchers. The CCBR group includes members of the CCR Office of Science and Technology Resources (OSTR), Frederick National Laboratory for Cancer Research (FNLCR) and the Center for Biomedical Informatics and Information Technology (CBIIT). The CCBR may also direct projects to other available CCR bioinformaticians as needs demand. Requests for any type of Bioinformatics support should be through the CCBR Project Submission Form. Our main office is in Bethesda, Bldg 37/Rm 3041. Office hours for drop-ins are from 10 am – 12 pm on Fridays.